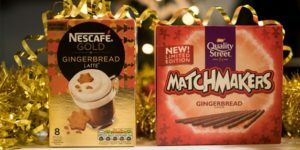 Nestlé plans to disclose the list of suppliers alongside a variety of data of its 15 priority commodities, accelerating its move to full supply chain transparency. 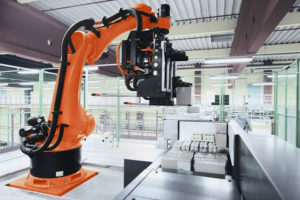 Nestlé and XPO Logistics are to co-create a £55m 638,000-square-foot digital distribution centre at East Midlands Gateway Logistics Park in Leicestershire equipped with robotics and automation. 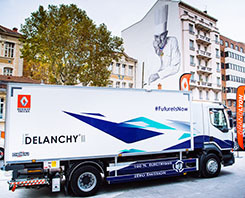 The number of companies adopting an industry-leading approach to supply chain emissions has doubled in a year, according to CDP, the environmental disclosure platform. A host of industry leaders are set to speak at the IntraLogisteX exhibition which takes place in Coventry in February. 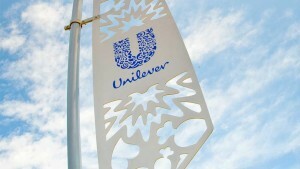 Unilever has come first in Gartner’s top 15 European supply chain rankings for yet another year. A new apprenticeship course in supply chain management has been launched by Kirklees College. The level three course is the only one of its kind in England, according to the college. A dozen of the UK’s biggest retailers and brand owners have signed up to a plan that could save £200m by transforming the way product data is managed and exchanged. Aston University is to offer Novus degrees in Business and Supply Chain Management from September – the first expansion of the scheme since it was launched with the University of Huddersfield four years ago.